In this open studio, participants are encouraged to work independently in a supportive environment. Participants will have the opportunity to engage in creative interaction by sharing new ideas and techniques. Artists of all levels, including beginners, are welcome. Workshop size is limited and enrollment is on a first-come, first-served basis. 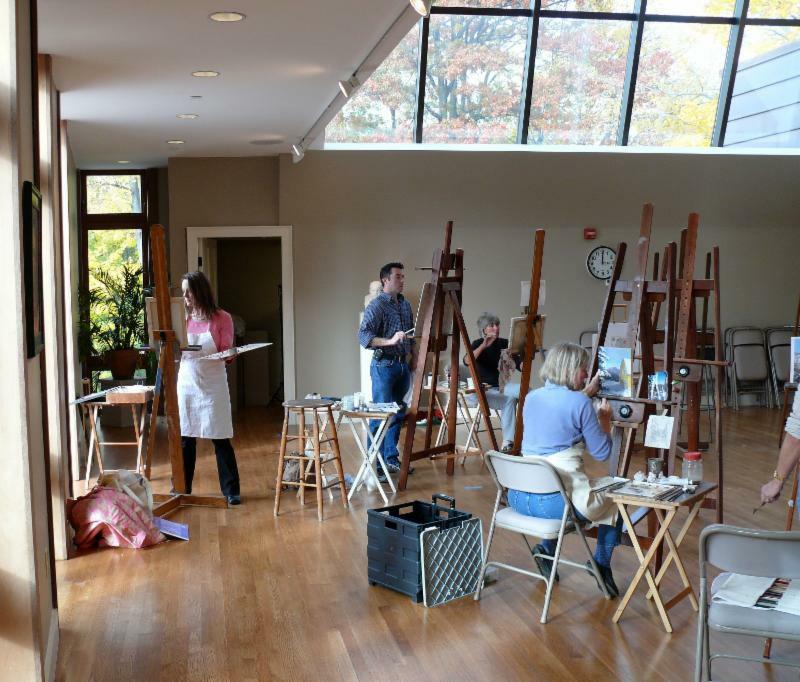 Providence Art Club members will have the first opportunity to enroll. If enrollment maximum is reached, your may add your name to a wait list. We will open enrollment to nonmembers (if space allows) approximately one month before the date of the workshop. If an enrolled student cancels, the Art Club will notify the first person on the wait list. Unfortunately, the Providence Art Club is unable to prorate students for missed classes or classes that they are unable to attend. The Art Club strives to provide the highest quality art classes with various media for all members. If you need to cancel and we are able to fill your spot, you will not be charged. Except for a medical or family emergency, there is no refund for registration cancellations made less than 9 days before the first day of the workshop or class. 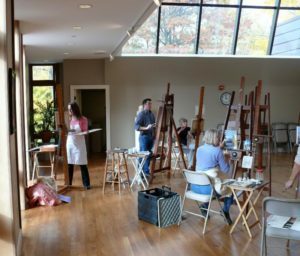 The Providence Art Club may find it necessary to cancel a course or workshop due to low enrollment or other scheduling conflicts. If this occurs, registered students will be contacted and refunded the full course fee.